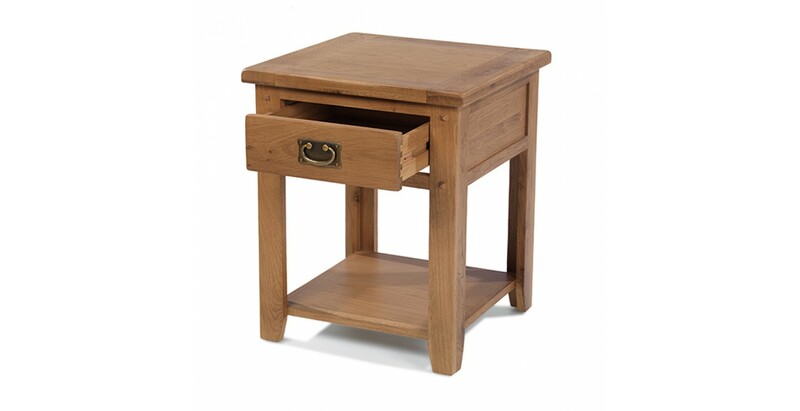 When bedtime calls and you climb under the sheets, it's good to know that everything you need – book, lamp, phone, drink, tablets… you get the idea, is close to hand. 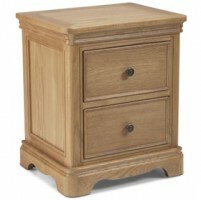 That's where a bedside table comes in. 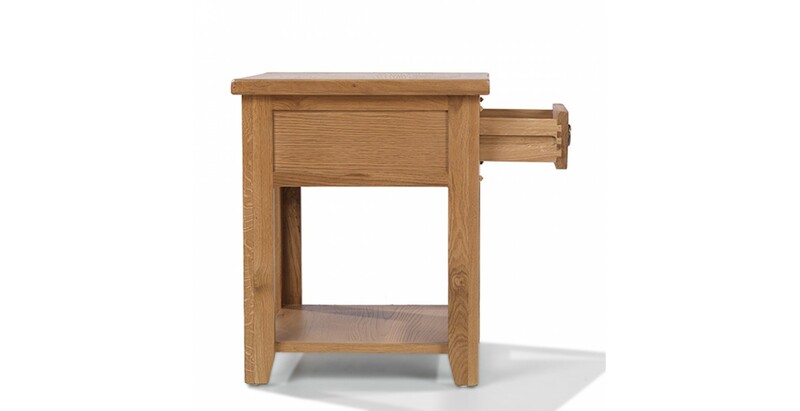 This one is worthy of your consideration. 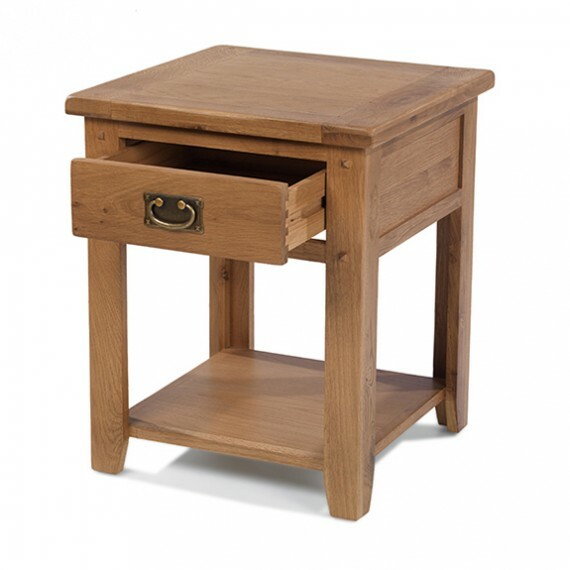 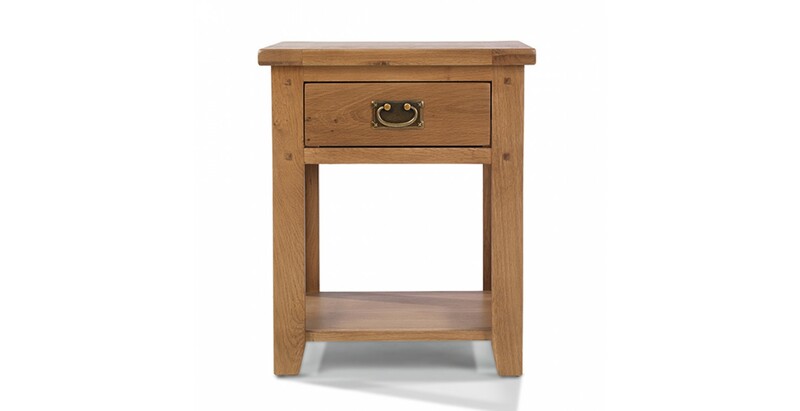 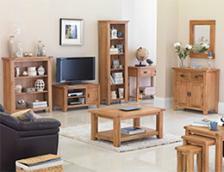 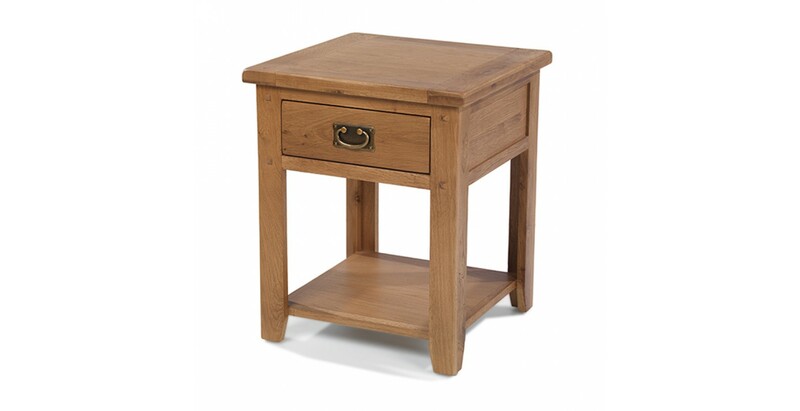 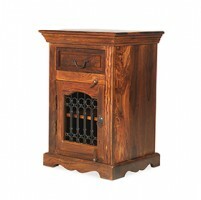 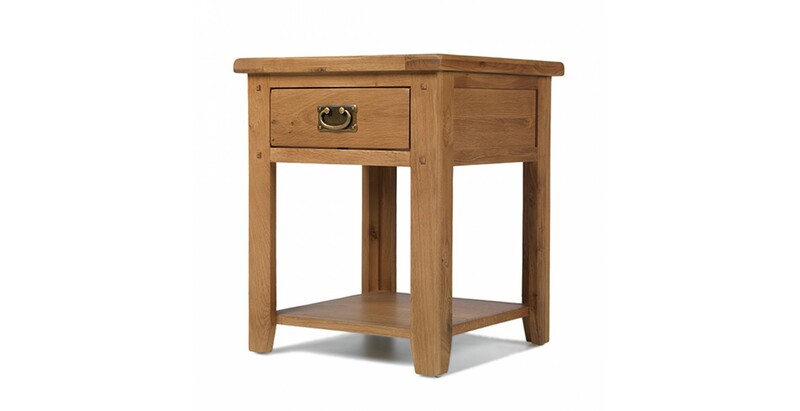 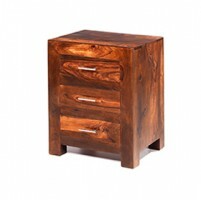 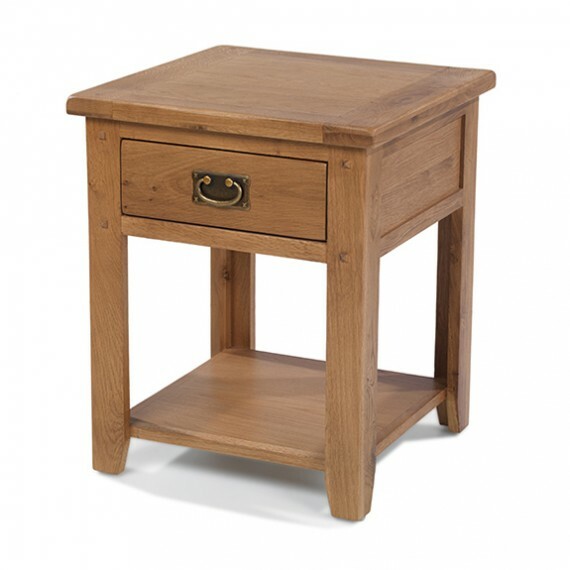 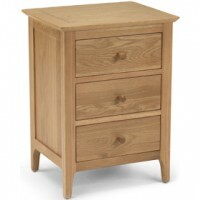 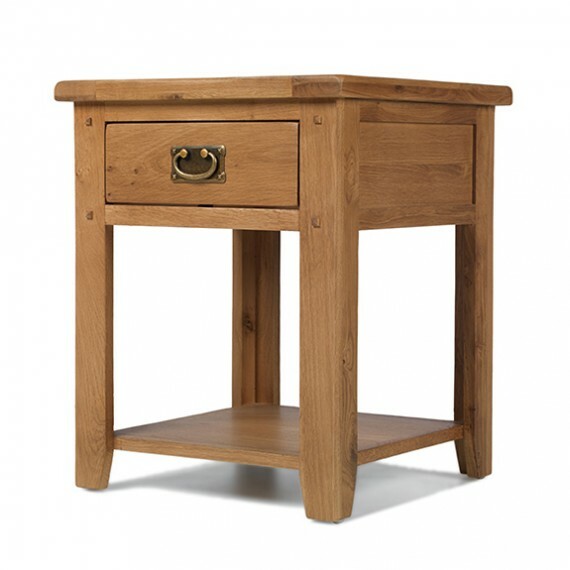 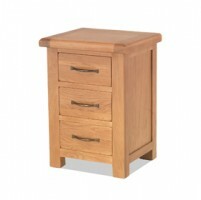 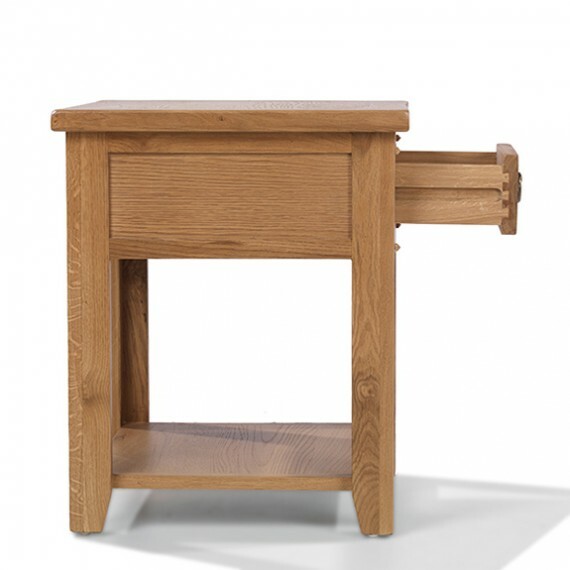 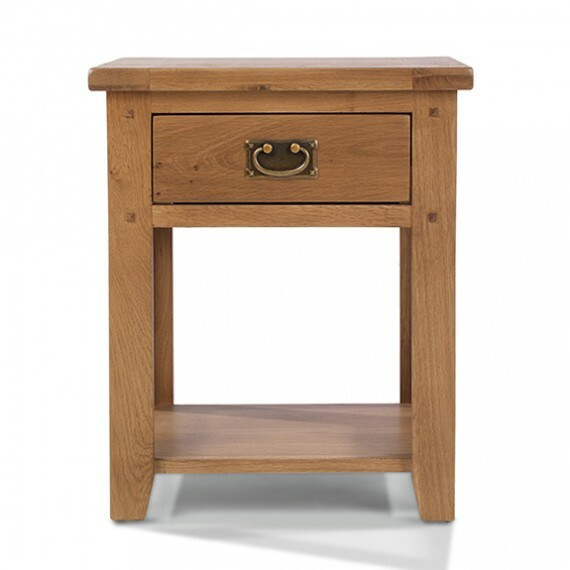 Crafted from chunky pieces of oak, this rustic beauty has a dovetailed drawer, a lower shelf and vintage-effect drop handles to add to its already considerable homely charms.